Stove and chimney supply chimney sweeps and fitters all over the UK. We offer all our trade customers a competitive price list with next day delivery. 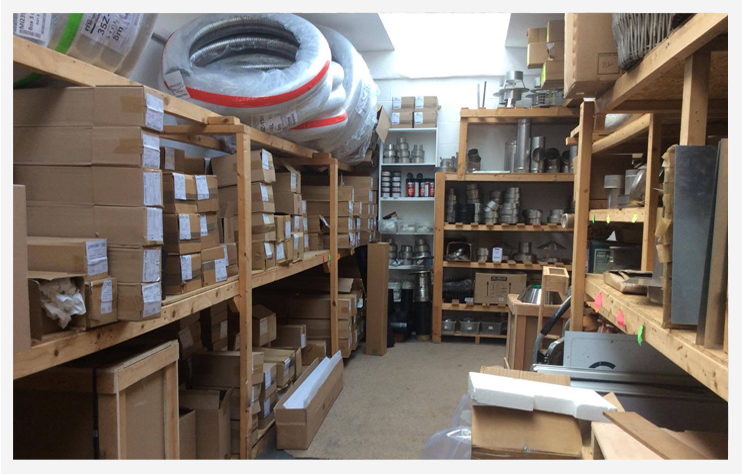 With a Trade counter, we always carry large stocks of everything you need to fit that stove, call in and go on the day with everything you need. Have a look at our trade page Tab for sweeps and fitters, we offer great discounts for the trade.